Running JEE Applications on Glassfish can be easily connected to an existing Microsoft Active Directory Structure. The property ‘java.naming.referral = follow’ is necessary in most cases to avoid internal exceptions during a search request. The property ‘java.naming.referral = follow’ again is important here. As you can read in this posting this is a known bug. You can solve the problem when setting the system-property “com.sun.jersey.server.impl.cdi.lookupExtensionInBeanManager=true”. 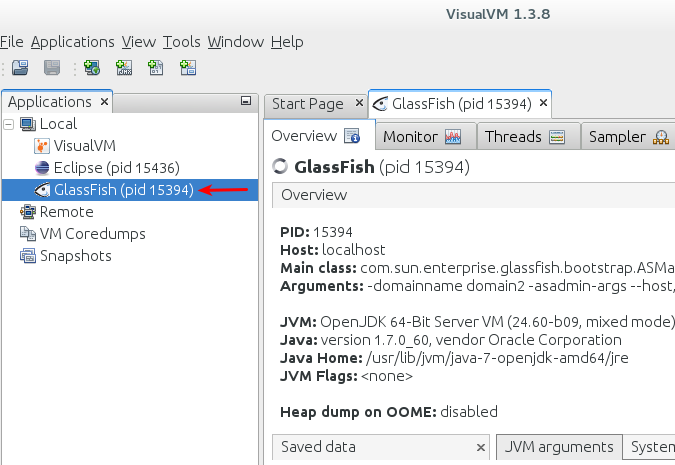 This can be done from the GlassFish server console. 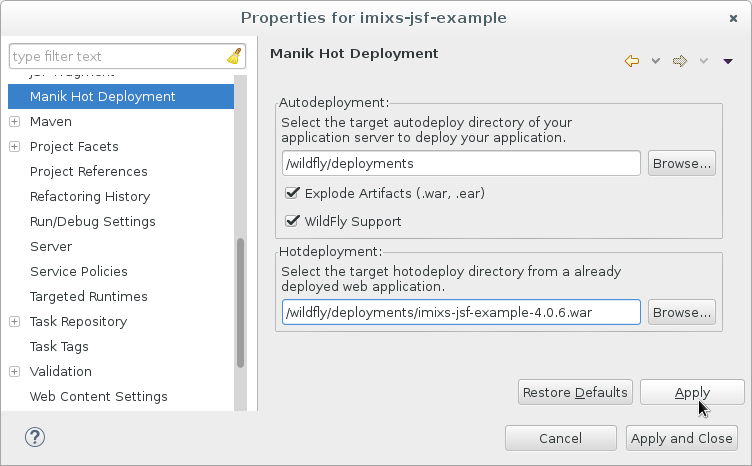 This will solve the deployment problem.